Max Tanner invented a tanning bed that could give you a fantastic tan in only ten minutes. He immediately became society's favorite son. Suddenly a nasty and embarrasing scandal stopped his promising career. Soon he was public enemy number one. Shamed, he tried to taking his own life by spending all day in an untested tanning bed. Instead of dying, he was given super powers! 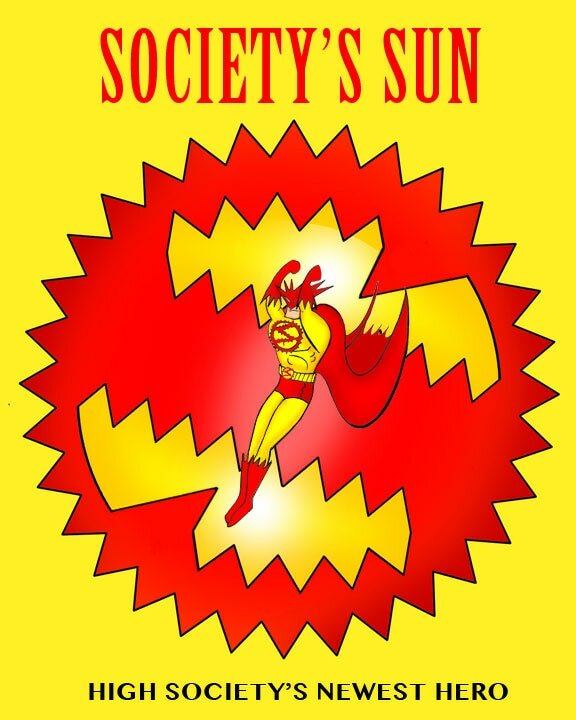 Now he is challenged to re-obtain his position in high society as Society's Sun.